An ingrowing toenail is normally a very painful condition where the edge of the nail (usually the first toe nail) grows into the skin at the side and can be complicated by a bacterial infection. See ingrown toenails for more information on conservative treatment and nail removal procedures. Nail fungus attacks the nail and/or the nail bed. The nail might have white and/or yellow spots, might be very thick, yellow or brown in colour and be weak and crumble easily. See fungal nail infections for more information. I recommend nail mycosis solution to help cure your fungal nails. Poor foot function and badly fitting shoes can produce misshapened bones in the 1st toe joint. Wearing orthotics (insoles) in your shoes can help control poor foot function, help delay the development of this condition and reduce foot pain in the big toe joint. Heel pain, particularly first thing in the morning, can indicate poor foot function. 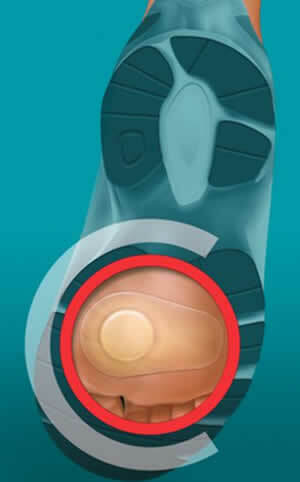 Wearing orthotics (insoles) in your shoes can often help alleviate the pain. Sometimes called policeman's heel or plantar fasciitis. See plantar fasciitis for more information. Thick toenails are normally caused by trauma, poor circulation or a fungal infection which leads to discoloration and thickening of the nails. This condition can be painful if the thickened nail rubs against the top of the shoe. Thickened nails can often be reduced in thickness painlessly with an electric chiropody drill. 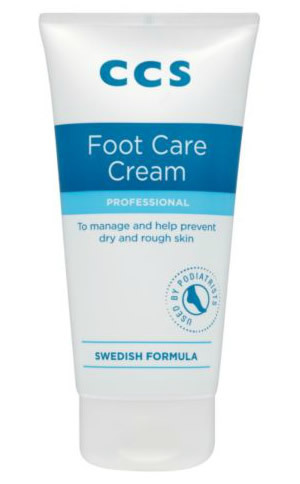 Caused by damp cold weather which affects the circulation in the feet and lower limb. Small purplish red itchy swollen areas can develop on the toes and become uncomfortable. Correct advice and regular massage can help reduce chilblains. See chilblains for more information. A verruca (or wart) is caused by a virus and produces an overgrowth of skin. Verrucae are normally found on very small areas on the sole of the feet but can cover much larger areas. They have many disguises (very small blisters, black dots in the centre) and can even look like a corn to the untrained eye. See verrucae and warts for more information. Caused by poor foot function and complicated by standing or walking for long periods of time, pregnancy and by being overweight. Orthotics (insoles) can help improve foot function and relieve discomfort and pain. 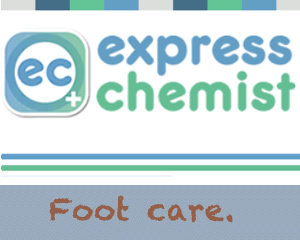 Often caused by foreign bodies such as dog hairs entering the skin or by friction from shoes causing skin breakdown. Removal of the foreign body, establishing drainage, cleaning and correct dressing and padding can often very quickly resolve any bacterial infection or wound. The most common thing I find embedded in patients' skin are dog hairs. After a short while the patient might feel pain because of the bacterial infection and slight swelling that can occur. The second most common thing I find is glass from walking around in bare feet. Glass is unlikely to cause an infection but causes significant discomfort. Treatment depends at what stage your sprained ankle is and the severity of the sprain.